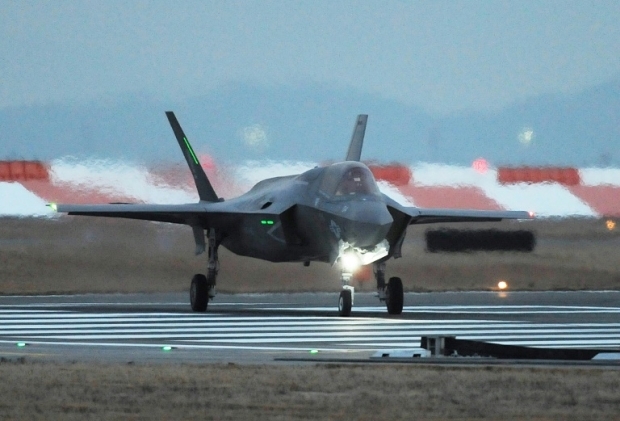 BCF : Following last week’s passing of an amendment to a US Senate defense bill which prohibits Turkey from buying Lockheed Martin’s F-35 fighter jets. Apparently Turkey isn’t aware there’s a new sheriff in town who speaks A-rab ! !